Inmate property storage systems are an important and mandatory requirement of all Correctional Institutions in North America. 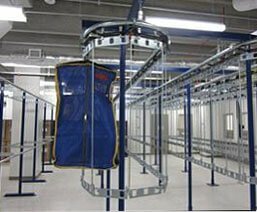 PACLINE’s automated garment handling conveyor provides an efficient and highly economical storage and retrieval system for inmate property. 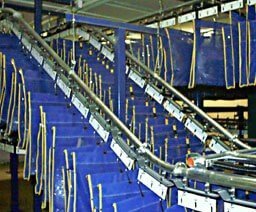 The PACLINE garment conveyor system is compact and versatile can be installed in virtually any space. It can be floor mounted or ceiling supported and installed to utilize the overhead space, leaving the floor clear or on multi levels to double the capacity for storage. 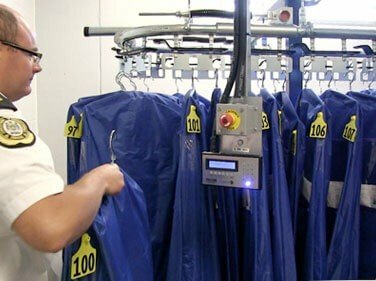 Floor to ceiling system with folded garment bags. Two tier system doubles the capacity in the same space. 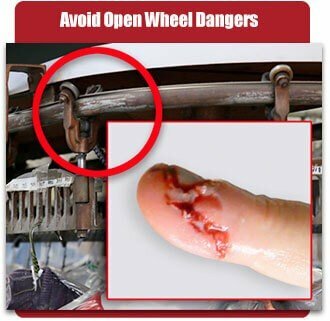 Track handles heavy property bags 50lbs per pendant (100lbs per rack). 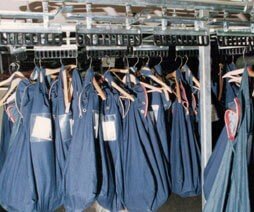 Full length garment bags handled in very compact property storage area. 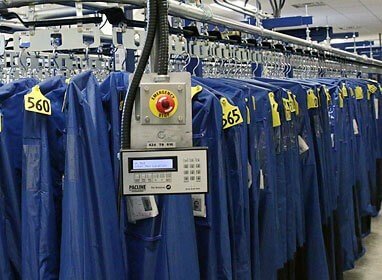 Automated garment bag retrieval from key pad controller or through various data input options. 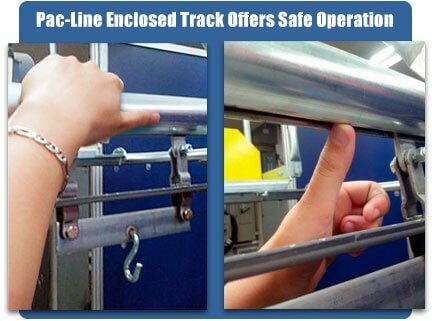 Developed for industrial use, all Pacline equipment is highly durable to ensure years of trouble free operation. 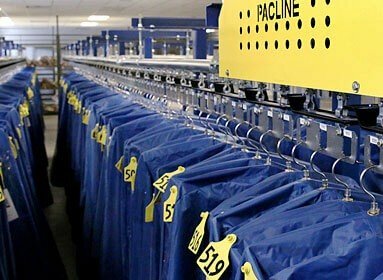 The RETRIEVER™ automated storage and retrieval system allows operators to retrieve multiple indexed bags.